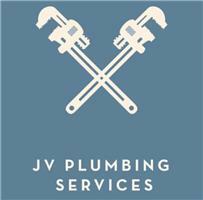 J V Plumbing Services - Central Heating Engineer, Plumber based in Park Place, Kent. With over 15 years’ experience, our engineers are fully insured for all your plumbing needs. Focusing on providing flexible, cost effective and efficient service to all of our customers. We pride ourselves on carrying out work to a high standard and offering a friendly service to all our customers.